This morning, Dr. Joe Schwarcz, Professor of Chemistry from McGill University and popular radio show host released a follow-up to last week’s opinion article and video that was published in the Montreal Gazette on the cardiovascular risks of a keto diet; this one on the known benefits of low-carb keto diets. Schwarcz begins by fondly reminiscing about going to the circus with his mother when he was about 7 or 8 years old and the memories of the snack that she packed for him of crusty Hungarian bread, slathered with butter and topped with green bell pepper. He said that he’s loved it ever since, but “now we question such snacks. Why? Because of the carbohydrate content of the bread”. “I’ve been looking into this for quite a while. There is really a plethora of papers and information that floods us about the keto diets; the very low carbohydrate diets”. 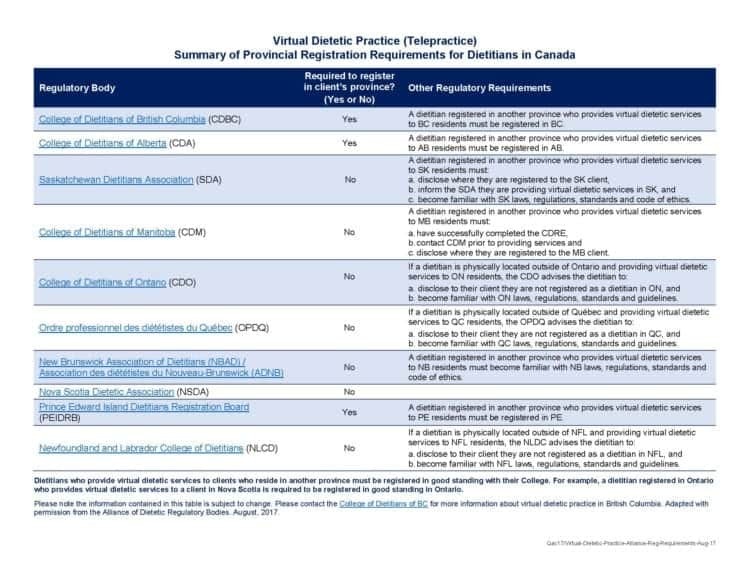 To his credit, Dr. Schwarcz acknowledged (possibly as a result of my written response to his article of last week in the Montreal Gazette) that there isn’t just one “keto diet” (singular) but several very low carbohydrate diets (plural) . “I would have thought that by having all of that fat in the diet that risk levels for certain cardiovascular factors would go up, but really there isn’t really that much alteration in these factors”. NOTE: In this case, Dr. Schwarcz is referring only to randomized, controlled double blind studies — excluding the data from long term studies of other types. NOTE: While this may be true, what Schwarcz neglects to mention is that the major difference is that in a calorie-restricted low-fat diet, people are deliberately restricting food intake, often feeling hungry — whereas in a low carbohydrate diet, people naturally feel less hungry due to the satiety (hunger-reducing effect of protein and fat) which results in them eating less. In one case people are purposely restricting calories in the the other case, they don’t feel as hungry so they naturally eat less. Towards the end of the video Dr. Schwarcz reflects on his childhood snack of crusty Hungarian bread, slathered with butter and topped with a quarter of a green bell pepper and admits that he looks askew at this snack. Schwarcz adds that for those who are gravitating towards a low carbohydrate diet, they can opt instead to eat bell pepper with a dollop of hummus with tahini (ground sesame seeds) or raw broccoli dipped in a bit of hummus. Since Dr. Schwarcz is presumably not Diabetic and has all the nostalgia of memories of the circus as a child, he concludes the video by happily biting into a slice of crusty Hungarian bread that’s been slathered with butter and topped with a quarter of a green bell pepper…for nostalgia reasons, of course! 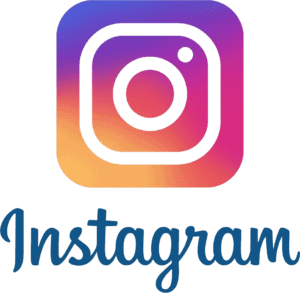 If you would like to know more about the low carb and ketogenic services I offer, please click on the Services tab, and if you have questions related to those, please feel free to send me a note using the Contact Me form located on the tab above. 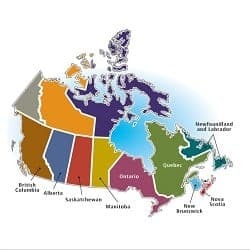 This morning, the English language newspaper, the Montreal Gazette published a special article written by Dr. Joe Schwarcz, Professor of chemistry from McGill University titled “The Right Chemistry: Keto diets work, but is there a catch?”, that had an accompanying video. This is a very good question, however it is incorrectly based on the assumption that a “keto diet” is necessarily very high in fat, especially saturated fat, something which is not necessarily the case. “There is no one “keto diet“, but many variations of ketogenic diets that are used for different therapeutic purposes. Some therapeutic ketogenic diets are used in the treatment of epilepsy and seizure disorder and are extremely high in fat. Other types of therapeutic ketogenic diets are used in the treatment of various forms of cancer (those that feed on glucose), such as brain cancer. There are ketogenic diets that are used in the treatment of Polycystic Ovarian Syndrome (PCOS), as well as for weight loss and for increasing insulin sensitivity in those with Type 2 Diabetes and insulin resistance. Even among those using a nutritional ketogenic diet for weight loss and to increase insulin sensitivity, there is no one “keto diet”. 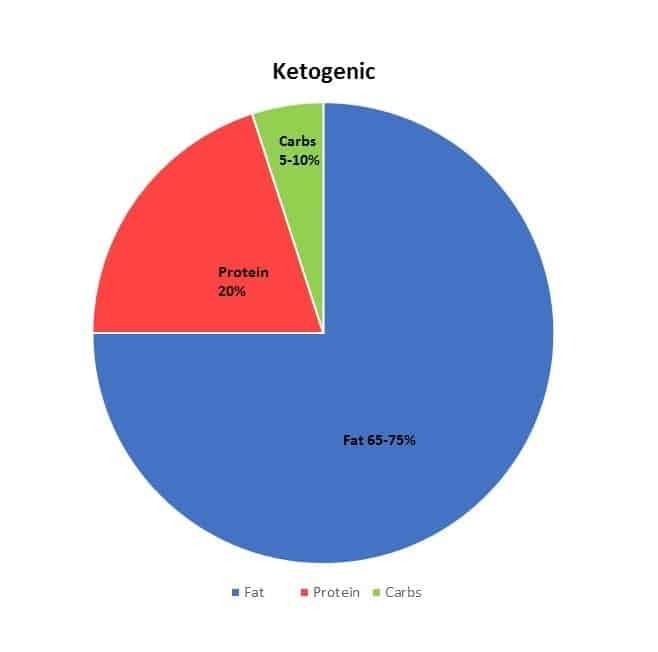 There are ketogenic diets with a higher percentage of fat than protein, with a higher percentage of protein than fat and mixed approaches which may have different ratios of protein to fat – depending on whether the individual is in a weight loss phase or a weight maintenance phase. There are as many permutations and combinations as there are people following a keto diet for these reasons. it is a very appropriate question to ask as to what effect does this type of keto diet have on cardiovascular risk factors. Note: Most keto diets used for weight loss allow fruit as berries, such as raspberries, strawberries, blueberries, blackberries as well as those fruit that we often think of as vegetables, including tomato, avocado, cucumbers, lemon and lime. Dr. Schwarcz raised a concern in the video that not eating fruit limits one’s access to the important antioxidants in fruit, which for the most part is incorrect. “There is little doubt that cutting way back on carbs results in weight loss. The question is, why? The body’s main source of energy is glucose, generally supplied by starches and sugars [i.e. carbs] in the diet. If consumption of these carbohydrates is drastically reduced, below about 50 grams a day, energy has to be derived from an alternate source. At first, the 65 or so grams of glucose the body needs per day are produced from amino acids, sourced from proteins. But this process itself has a high energy requirement, and furthermore, the body is not keen on using up proteins that are needed to maintain muscle integrity. Fortunately, there is a backup system that can swing into action. The article states that the “usual argument” for the more efficient weight loss associated with extremely low carb diets as compared to low fat diets is that (1) low carb diets produce a metabolic advantage because a lot of calories are needed to convert proteins to glucose. The article adds that not everyone agrees with this premise and states that others suggest that (2) ketone bodies have either a direct appetite suppressant effect or that they (3) alter levels of the respective appetite stimulating and inhibiting hormones, ghrelin and leptin. Lastly, the article states that some argue that (4) ketogenic diets lead to a lower calorie intake which the article’s author believes is “due to the greater satiety effect of protein”. “There are numerous studies published over the last 20 years that have compared low-fat diets to low-carb diets with the overall conclusion that the low-carb diets are more effective in terms of weight loss, at least in the short term. (1) lost 12.4 kg (28 pounds) in two years; most of which was achieved in the first year maintained with only a slight increase of 2.3 kg (5 pounds) in the second year. (4) lowered fasting blood glucose from 9.1 mmol/L (164 mg/dl) at the start of the study to 7.4 mmol/l (134 mg/dl ) at two years. The article concludes with the initial question as to how a diet “high in fat, such as fish, butter, eggs, high-fat cheese, whipped cream, coconut oil and meat” impacts markers of cardiovascular risk. “As one would expect, LDL, the “bad cholesterol,” does go up, although the increase is mostly in the “large particle” sub fraction that is deemed to be less risky. Triglycerides, a significant risk factor, actually decrease on a very-low-carbohydrate diet, as does the body’s own production of cholesterol. Levels of HDL, the “good cholesterol,” increase. That is, over the short term, markers of cardiovascular risk doesn’t change to any degree. What about over the long term? (1) LDL cholesterol of the intervention group at the start of the study averaged 2.68 mmol/L (103.5 mg/dl) and at two years was slightly higher as expected, to 2.96 mmol/L (114.5 mg/dl), however this level after 2 years was almost identical to what it was at 1 year; 2.95 mmol/L(114 mg/dl). That is, LDL (mostly the large particle sub-fraction) increased as expected the first year but didn’t continue to rise. (2) At baseline, HDL cholesterol (“good cholesterol”) of the intervention group averaged 1.11 mmol/L (41.8 mg/dl) and after two years was stable at the same level it had risen to at 1 year, namely 1.28 mmol/L (49.5 mg/dl). (3) At baseline, triglycerides of the intervention group averaged 2.23 mmol/L (197.2 mg/dl) and at two years was down to 1.73 mmol/L (153.3 mg/dl ), only up slightly for the one year average of 1.68 mmol/L (148.9 mg/dl). While Dr. Schwarcz seemed to be unaware of the publication of the two-year Virta Health study data in December 2018 that demonstrates both long-term safety and efficacy of a ketogenic diet for weight loss and improvement in metabolic health (including markers of cardiovascular risk), the Montreal Gazette article and accompanying video does indicate that a very high fat ketogenic diet does not adversely impact markers of cardiovascular risk. 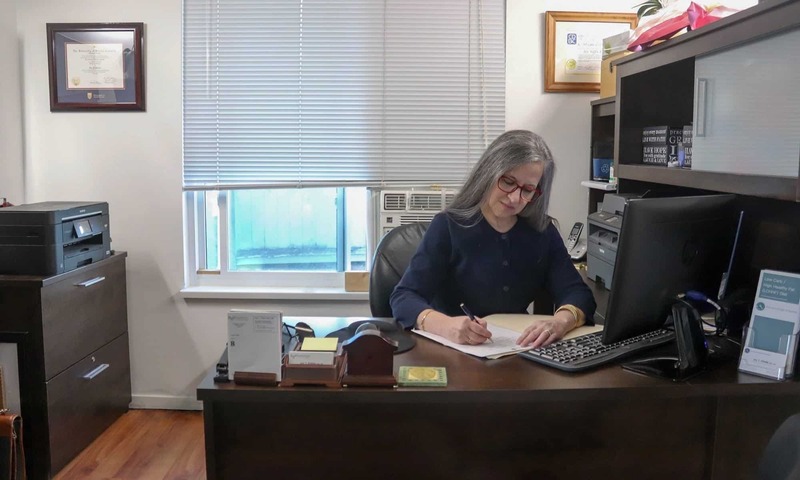 UPDATE (February 15, 2019): a review of Dr. Schwarcz' follow up to this article is located here. There isn’t one “keto diet” but rather there are a few different approaches to eating low carb diet that can each be done ketogenically (or “keto”). 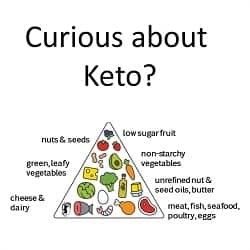 Ketogenic diets are used for a variety of clinical conditions, including seizure disorder and epilepsy, specific kinds of cancer, Polycystic Ovarian Syndrome (PCOS), non-alcoholic fatty liver (NAFL) as well as insulin resistance associated with Type 2 Diabetes and Pre-diabetes. It is also sometime prescribed by people’s physicians for use prior to or following bariatric surgery or for weight loss prior to other kinds of surgery. A well-designed ketogenic diet is not for ‘rapid weight loss’ but for gradual, sustainable long-term weight loss. Ketosis is the state where a person is burning primarily fat and using ketones to fuel their body rather than using primarily glucose from carbohydrate for that purpose. There are essential fatty acids (fats) and essential amino acids (building blocks of protein) but there are NO essential carbohydrates. The little bit of glucose that the body needs can easily be made from fat or protein in the diet. Ketosis is hardly an usual state, but something everyone experiences when there is a long gap between meals or when they are sleeping. What makes a low carb diet “keto” is the amount of carbohydrate in grams compared to the amount of total energy in the diet. Since each person’s toleration of carbohydrate is different, how much one can eat and be in “ketosis” varies. People mistakenly assume that a “keto” diet is automatically a weight loss diet and that’s incorrect. The ketogenic diets that are used in seizure disorder, epilepsy and in the treatment of specific type of cancer and in some forms of dementia that are designed to not result in weight loss. 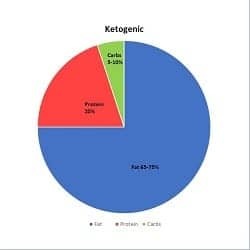 What makes a diet ketogenic is the amount of carbohydrates, however the amount and types of protein eaten and the amount and types of fat eaten have a large effect on the amount and speed of weight loss. Depending on a person’s health goals and the presence of any medical or metabolic conditions, the ratio of protein to fat will vary. Is a keto diet one-size-fits-all? Outside of the clinical application in seizure disorder, epilepsy and cancer , ketogenic diets also have application in Type 2 Diabetes and pre-Diabetes. In these situations, each person’s ability to tolerate carbohydrate is different depending whether they are insulin sensitive, insulin resistant or Type 2 Diabetic. 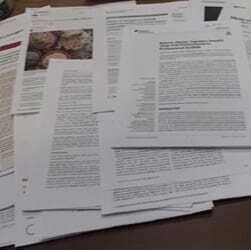 How much carbohydrate each person can eat and still be in ketosis also varies, too. Someone who is insulin sensitive for example, can eat considerably more carbohydrate than someone who is insulin resistant without causing a spike in their blood glucose level, accompanied by the release of insulin. For those who are Type 2 Diabetic, both the degree of insulin resistance and the length of time they’ve been Type 2 Diabetic will affect the amount of carbohydrates they can tolerate. I like to use the analogy of ‘lactose intolerance’ to explain how some people can tolerate more carbohydrate than others. Some people who are lactose intolerant can manage to drink and eat milk products, provided the quantities are small and the person doesn’t have it too often. Others who are lactose intolerant can’t even tolerate a small amount of lactose without symptoms. Carbohydrate intolerance is similar. People who are insulin sensitive or only mildly insulin resistance will be able to tolerate more carbohydrate than those who are very insulin resistant or have had Type 2 Diabetes a long time. The average intake of carbohydrate in the Canadian and American diet is ~ 300 g per day, which is a lot! People who are insulin sensitive or mildly insulin resistance may do very well lowering their carbohydrate amount to a moderate ~130 g per day where as others who are ore insulin resistant will very likely need to eat less than that in order to begin to see an effect. Factors that can affect how much carbohydrate a person beginning to eat a low carb diet include gender (whether they are men or women) and whether they are insulin sensitive or insulin resistant (IR) and to what degree, and whether they have Type 2 Diabetes (T2D). How long a person has been insulin resistant or Diabetic also factors into how much carbohydrate they may be able to tolerate. Everyone is different and because of this, there is no one way to “keto”. Each of the above types of low carb diets can each be done “keto”- with the amount of carbohydrate being individualized based on a person’s gender (male or female) and whether they have any metabolic conditions (including IR or T2D). What is appropriate for each person depends on their clinical conditions, health goals and will vary person to person, depending on their personal food preferences. While some people set out to “eat keto” on their own or by following a ‘diet book’ they’ve bought, it can be dangerous for people taking any kind of medication to manage blood sugar or blood pressure to do this. Decreasing carbohydrates suddenly can result in a dramatic drop in blood sugar and/or blood pressure which, depending on the medication that people may be taking, can be very risky. Some types of medication for blood sugar may result in blood sugar dropping too low when following a low carb diet and for people taking medication for high blood pressure, blood pressure can become too low. For people taking these kinds of medications eating a low carb or ketogenic diet must be done with a doctor’s oversight and should ideally be done with a knowledgeable Dietitian such as myself who can decrease carbohydrates gradually, while the person monitors their blood sugar and/or blood pressure daily. Even for those not on medication, it is also important that people ensure that they are eating a nutritionally adequate diet, not just a low carb or ‘keto’ one. This is where having the help and support of a Dietitian such as myself comes in. I’ve been helping others eat a low carb diet for about 3 years now through my private practice, BetterByDesign Nutrition Ltd. which has been in business for more than a decade providing in-person and remote services to people in the Lower Mainland of Vancouver and beyond. Since March 5, 2017, I have been eating a low carb (and more recently a keto diet) myself and in May of last year, I opened the LCHF-Dietitian division to focus on helping people manage a number of health conditions by following a low carb or ketogenic lifestyle. The photo collage below is of me. The frame on the left was what I looked like when I first learned about a low carb diet, the middle frame is of me in October of 2017 and the frame on the right is what I look like now. 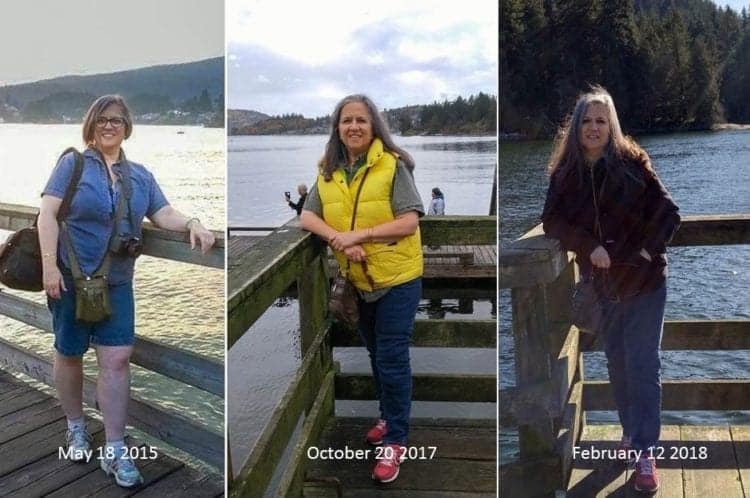 I used to be an obese Dietitian with high blood pressure, high cholesterol and 10 years as a Type 2 Diabetic and am now in partial remission from these, as I continue my weight loss journey. You can read my personal story under “A Dietitian’s Journey” on the blog, under the Food for Thought tab. Also in the blog are articles written about the science behind following a low carb and ketogenic lifestyle, under the category Science made Simple. Have questions about how I can help you? Please send me a note using the “Contact Me” form.